Green wreath base with Lime green sparkle berry garland and wired fall garland and picks to add for fall celebration! 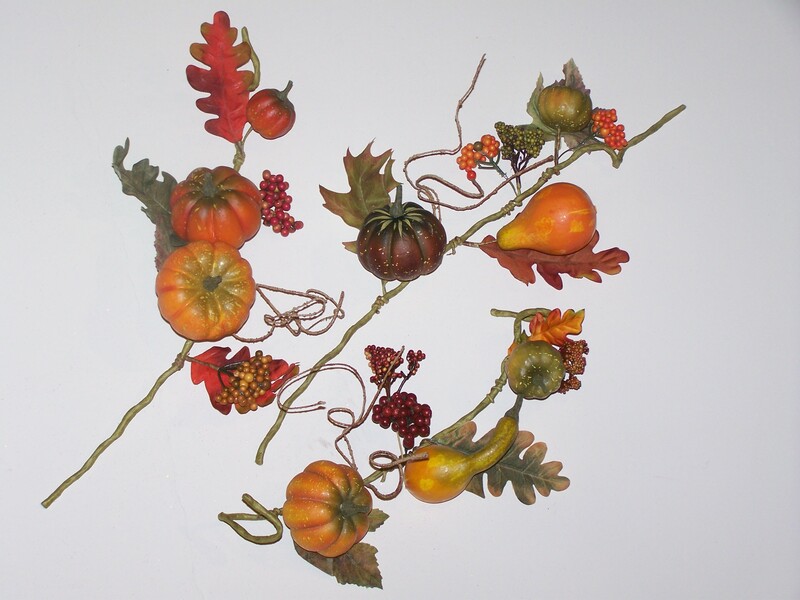 A green wreath for fall? 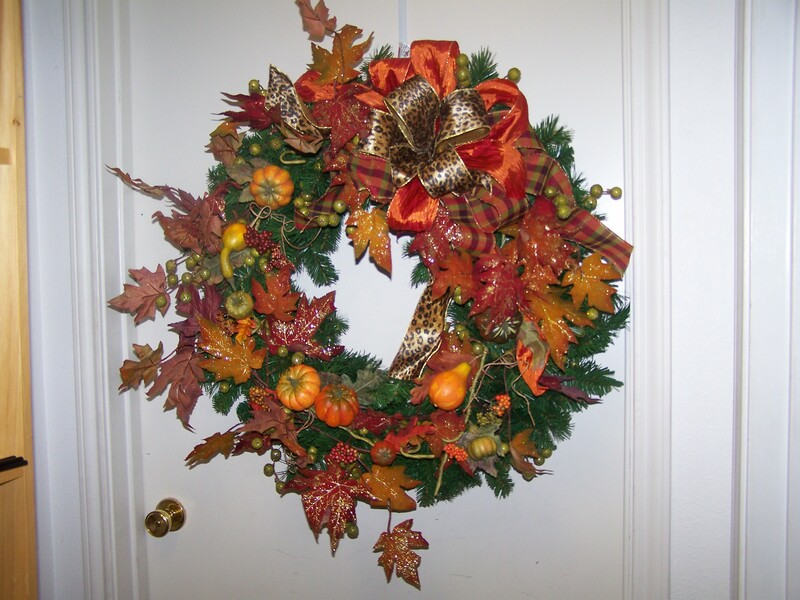 Yes look around, there are many trees, shrubs and bushes that are evergreen and the wreath will look alive. The basics will even change out to Christmas! 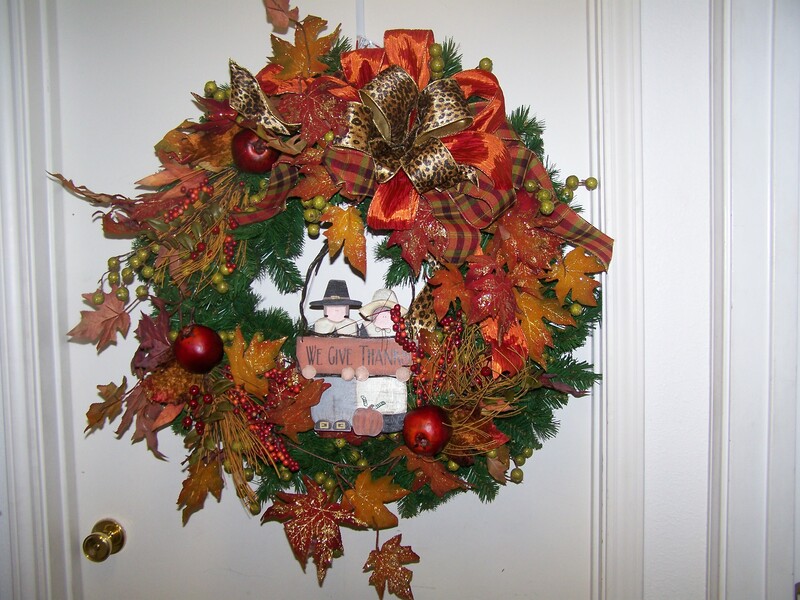 When storage is an issue, a great solution is a transitional wreath. 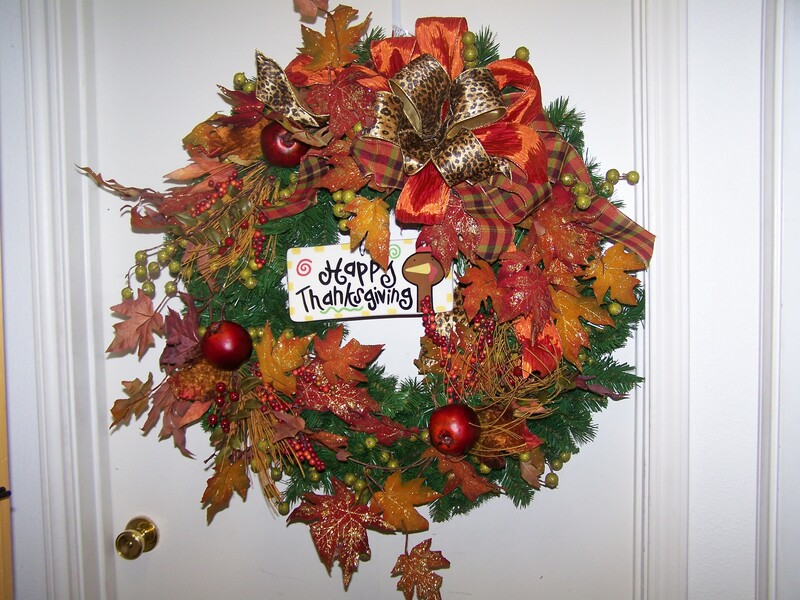 Definition of a transitional wreath: Wreath base and a garland or spray added on that can transition or change out seasonally. One base many seasons! In this case we chose a mixed pine wreath (sturdy wire and good quality greenery). Have you ever had a wreath or garland that looked good the first year(and it was a really good deal), and then the next year it looked like crushed, limp dog hair? Well the saying goes …. You get what you pay for! We like to use a quality faux greenery wreath that is made from shredded vinyl, the thicker the ply of vinyl the more resilience or memory the greenery has to bounce back from year to year after being stored. You can tell when you run the greenery limbs thru your hand and it feels stiff, (if it feels really soft, it will not hold up). Next we choose a great lime green crackle berry garland that matched with our fall choices and would transition to Christmas with ease. So now we have our transitional base. 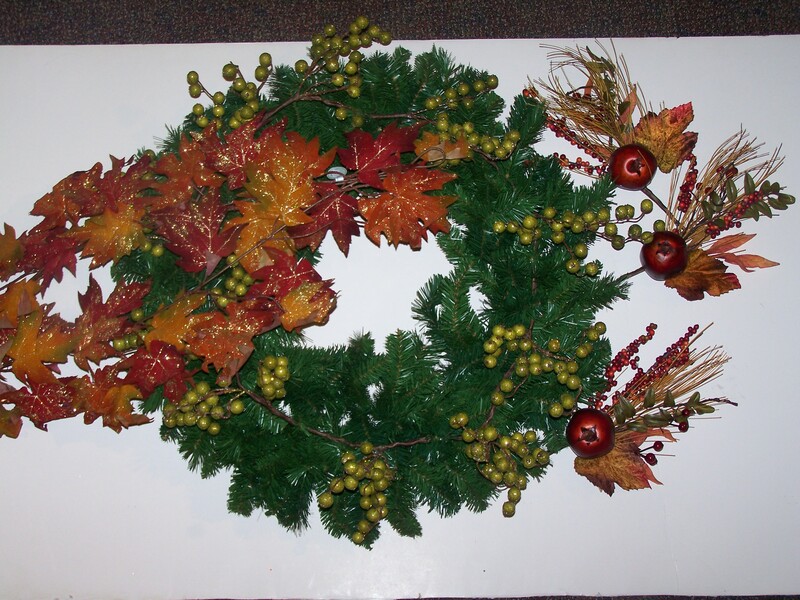 Adding fall picks and sprays to a green wreath by wiring in with the greenery allows it to be taken off and the plain base to transform to Christmas! 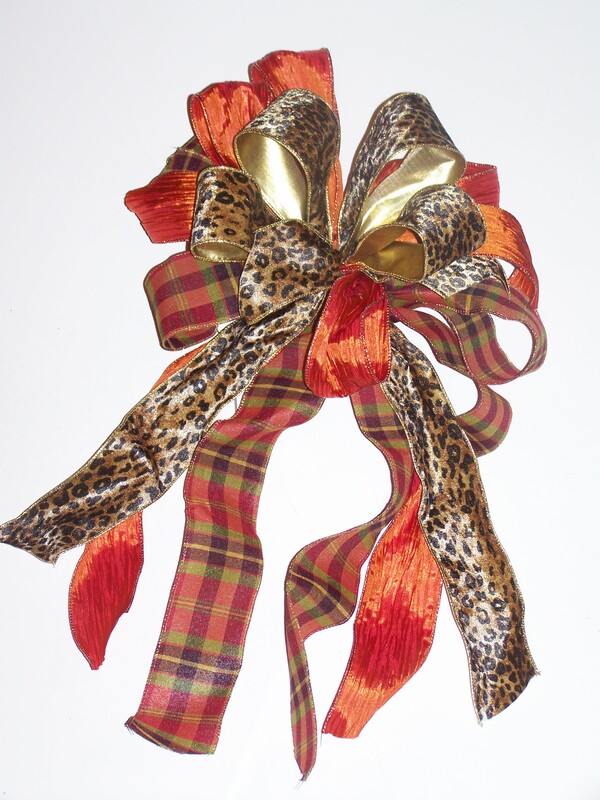 Fun fall ribbon, a touch of the wild side with leopard print ribbon. Need to know how to tie a bow? Check out the Show Me Decorating app $2.99 for iPhone & iPad in the AppStore! Tune in again and see how this base wreath transitions to Christmas with a few easy steps and supplies!